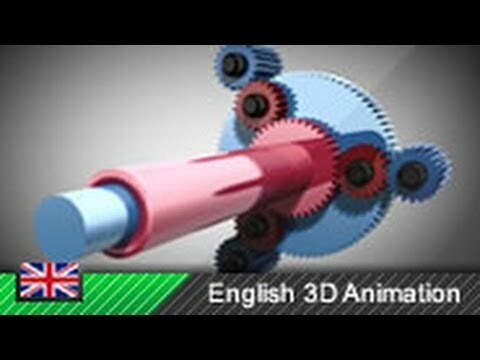 This animation explains the principles of automatic transmissions that use a Ravigneaux planetary gear set. Can You Start A Fire With A Pencil? The Most DANGEROUS and STRANGEST AIRPORTS in the WORLD! Most Amazing & Crosswind Landings!! Funny Construction work - Funny.